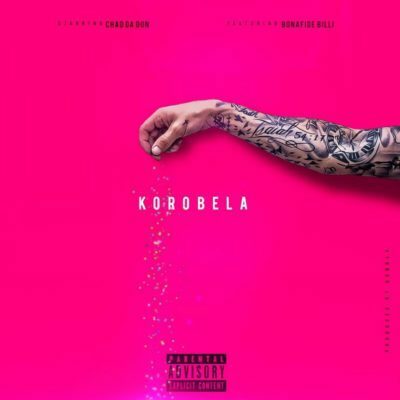 The popular South Africa Rapper Chad Da Don starts 2018 with a new cut titled Korobela featured Bonafide Billi. It’s been while we heard from both musicians, although Chad had been putting in work lowkey. Gobbla produced Korobela. And the music was dope.